He starts his rise in club culture at ALBI and, starting from EDEN, his unconventional sound allows him to be noticed from COLAZIONE DA TIFFANY and THE BASE groups but more important from LES FOLLIES DE PIGALLE, a well-known one night, with which he starts an useful collaboration partnership. In 1996, Giava with Marcello Amato set up LOLLYPOP HOUSE CLUB, an important brand with reaches a considerable successful at Parma, Piacenza and Milano areas. Giava played and plays in the best club like COCORICO', ECHOES, FLUID, MAZOOM, QUBE, BOLGIA, RITUAL, KINKI, EDEN, AMNESIA, MAGAZZINI GENERALI, MATRIX, CAFE’ SOLAIRE, TOCQUEVILLE with international stars like SVEN WATH, PACO OSUNA, MAGDA, MORILLO, ADAM BEYER, ANJA SCHNEIDER, IVAN SMAGGHE, PAUL WOOLFORD, DAVIDE SQUILLACE, TANIA VULCANO, e many more. In 2005, thanks to GASOLINE RECORDS a record label managed with SAM, he begins a carrer in record industry. Then he passes at NATIVE and then HUSSY RECORDS. In 2011, he is a Residen Dj at De Sade Milano, a disco that has made the history in Milan clubbing . In collaboration with DIN DAA DAA and FIESTA LOCA D’IBIZA, De Sade becomes a reference point for music addicted. He also plays in Barcellona, Ibiza and Bucarest. Giava has the honour to add in F&G DJ TRADE book, an important English agency. 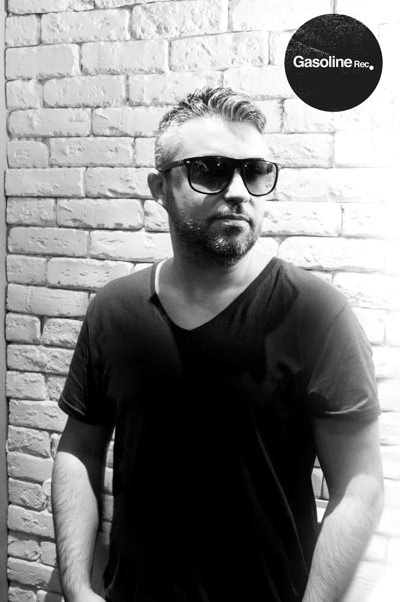 Thanks to his way to play mixed different kinds of sound without prejudices, his ways of easy passage and his charisma which he comunicates during his dj set, Giava is one of the important dj Italian house music scene.